Girls Fall And Winter Dress Just $14.99! Down From $29! You are here: Home / Instagram / Girls Fall And Winter Dress Just $14.99! Down From $29! These are so cute! Score this Girls Fall And Winter Dress at Jane for just $14.99 down from $28.99! Shipping is $3.99 for the first item and $0.99 for each additional item! Be sure your girl is dressed in style for all your upcoming festive activities! 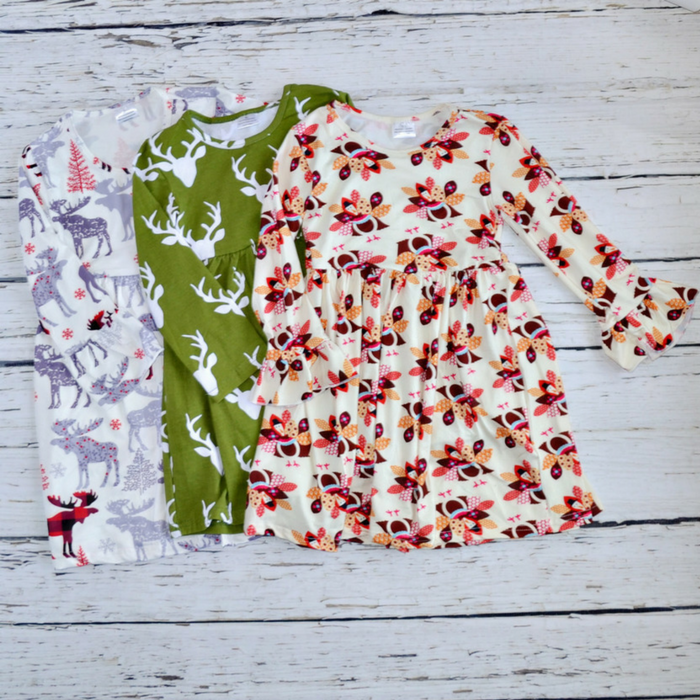 These dresses and tunics are perfect for any occasion – and they come in so many cute options! I love them!